OEM Manufacturer of a wide range of products which include membranes systems, edi systems, strainer pipe, high temperature filters and pump filters. Membrane Systems offered by us are used as driving forces in processes like pressure, electrical potential, particle pressure and concentration ingredient. These systems separate various ranges of macro molecular material components in various particle size and molecular weight. The membrane is selected according the size of the pores, in such so that the size of the smallest particle is retained in the feed stream which is to be collected. We are a leading and well recognized manufacturers of Electrodeionization (EDI). These filtration systems are highly efficient in purifying adulterated water. 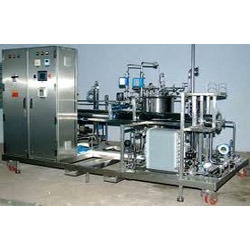 These systems find large scale application in many industries like pharma industry and medical devices manufacturing industry. 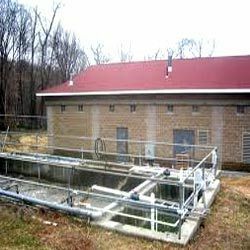 Looking for Water Treatment System ?